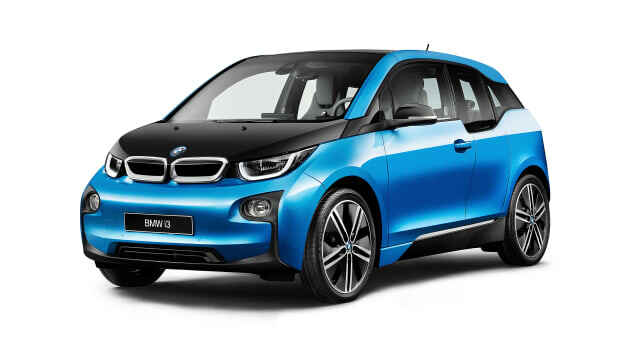 With a little help from its BMW i division. 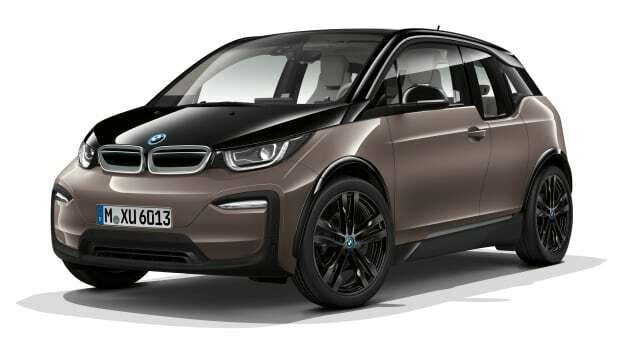 BMW&apos;s electrification strategy is getting even more aggressive with the introduction of a new concept, the iX3. 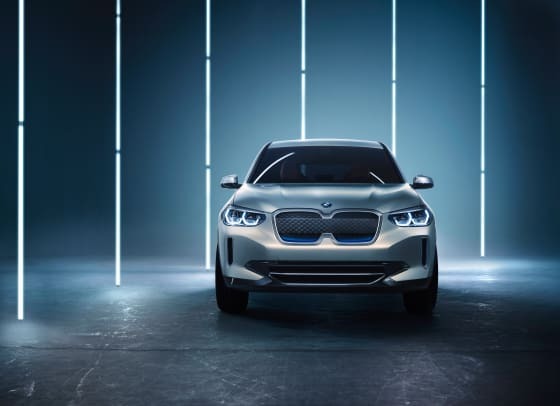 The car still resembles the gas-powered model, but a little nip and tuck gives it a more modern look and a new update to the kidney grille that merges the two elements into a singular form to indicate that this isn&apos;t any ol&apos; BMW. 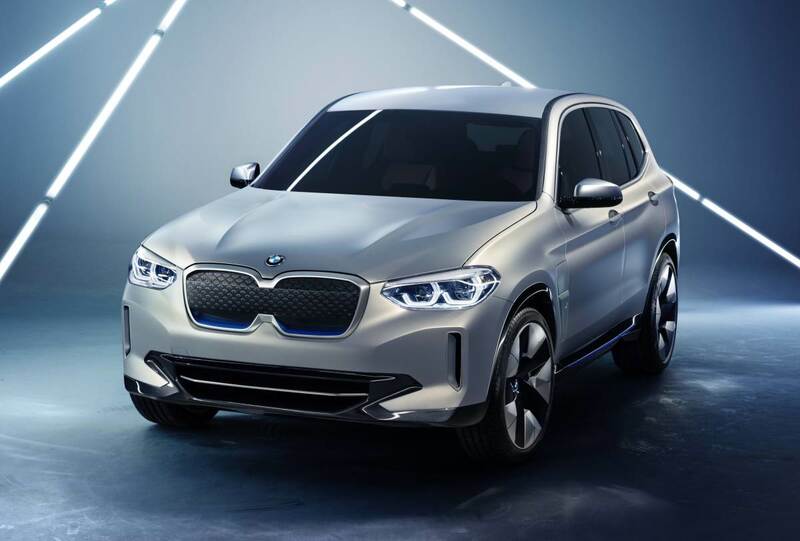 The iX3 will feature their fifth generation BMW eDrive technology that puts the electric motor, transmission and power electronics inside a new and separate electric drive component. Combine that with a more powerful set of batteries and you&apos;re able to save space, increase range, and optimize performance. 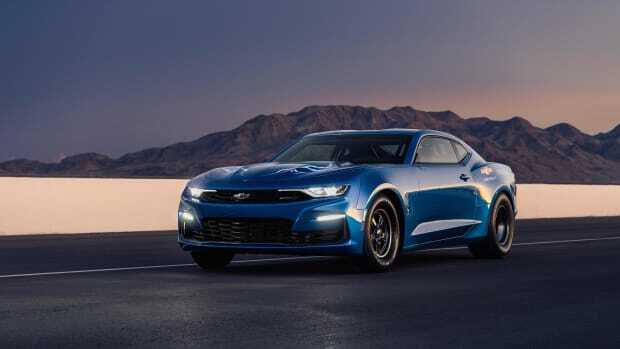 The 270-hp electric motor will allow for 249 miles of range and its new battery technology is able to charge in just 30 minutes. The automaker delivers its sneak attack on Tesla, but is it enough?